When I go to download these brushes a file called "CrackandScab" downloads with the wrong brushes: they are brushes of scabs NOT Splatter Brush and Blood pack. Please correct this ASAP....very disappointed. 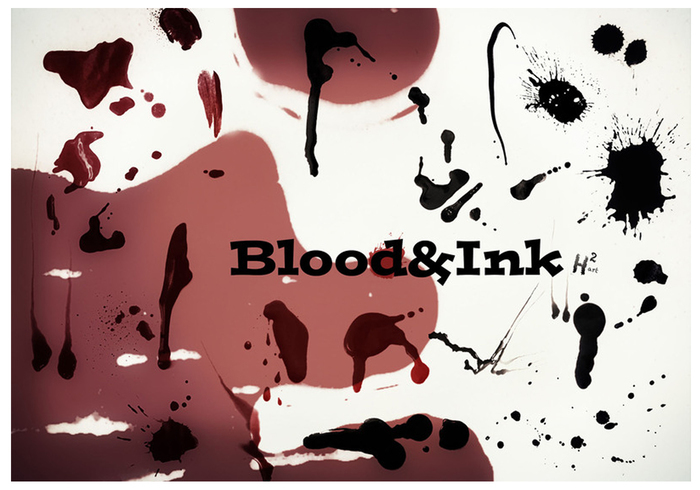 Hi, just to let you know that the file for downloading on this link seems to be 'Cracked and Scab' rather than Blood and Ink.